Critics contend that the Florida Public Service Commission last December improperly approved FPL's plan to invest in a drilling operation and pass along costs to customers. Almost a year after regulators gave approval to the controversial plan, Florida Supreme Court justices are ready to take up a battle about Florida Power & Light's investment in a natural-gas drilling operation in Oklahoma. The Supreme Court on Dec. 8 will hear arguments in a challenge led by the state Office of Public Counsel, which represents consumers in utility issues, and the Florida Industrial Power Users Group, which is made up of large electricity customers. Those critics contend that the Florida Public Service Commission last December improperly approved FPL's plan to invest in a drilling operation and pass along costs to customers. "This case involves FPL seeking and obtaining commission approval to become involved in the natural gas drilling, extraction, and production business in Oklahoma,'' attorney Jon Moyle of the Florida Industrial Power Users Group wrote in a June brief. 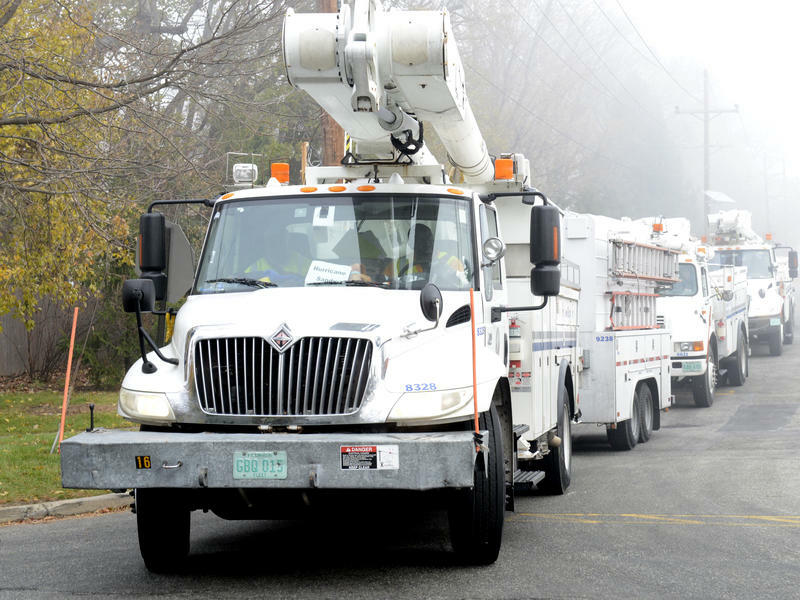 "The commission is the first regulatory body in the nation to allow an investor-owned electric utility to venture into the natural gas business in this way." But the commission and FPL argue that the project will help shield the utility's customers from future price swings for natural gas. Utilities pass along costs to customers for the fuel used in power plants. "This case is about FPL's plan to purchase natural gas at production costs that will be stable over the long term and provide a hedge against volatile market prices. … As the commission found, this venture will provide significant benefits to FPL's customers by allowing FPL to purchase gas at a lower price and to pass those savings on to its customers,'' FPL's attorneys, including former Supreme Court Justice Raoul Cantero, wrote in an August brief. FPL has moved heavily in recent years toward using natural gas to power its plants. 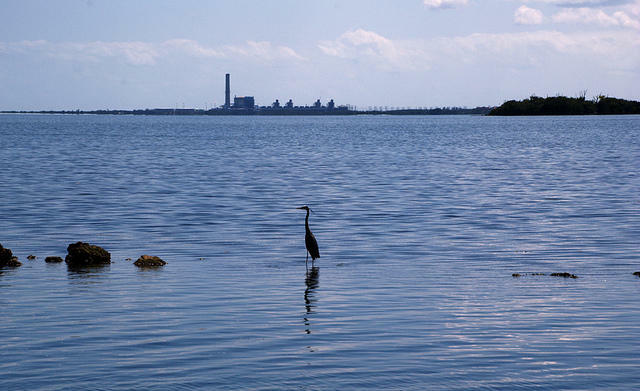 Documents in the case indicate about 65 percent of FPL's electricity is generated by using natural gas, which produces less air pollution than burning coal. Also, FPL's parent company, NextEra Energy, is a major player in a proposal to build a new natural-gas pipeline from Alabama into Florida. But the investment in what is known as the Woodford Gas Reserves Project in Oklahoma is a departure from the typical practice of utilities buying natural gas and then passing along costs to customers. The venture with PetroQuest Energy, Inc., involves investing in the development and operation of natural-gas wells and recovering the costs and a return on the investment from customers. The Office of Public Counsel and the Florida Industrial Power Users Group fought the proposal before the Public Service Commission gave approval and then appealed to the Supreme Court. At least one of the issues during next month's arguments will focus on whether regulators had the legal authority to approve the drilling plan. "Nowhere in statute does the Legislature grant any express or implied power to the commission to allow the recovery of costs and a corresponding profit for the exploration, drilling, and production of minerals (e.g., the production of fuel),'' the Office of Public Counsel argued in a June brief. "Since there is overwhelming doubt regarding whether the commission can allow recovery of investments for the production of fuel, that doubt should be resolved against the commission exercising jurisdiction." But the Public Service Commission and FPL dispute that argument and point to other price hedging that is allowed for utility fuel costs. "The record showed that FPL's Woodford project was a long-term physical hedge that would reduce the volatility of the price of natural gas used to provide electric service to FPL's customers and was a fossil fuel-related project projected to result in fuel savings for FPL's customers,'' attorneys for the commission wrote in an August brief. "As such, the commission's determination it had jurisdiction to consider and approve the Woodford project petition is not clearly erroneous and is supported by competent, substantial evidence." We’re only a couple of months away from the beginning of hurricane season, and attention is on preventing power outages. Hurricane Wilma in 2005 knocked out service for more than 3 million customers. 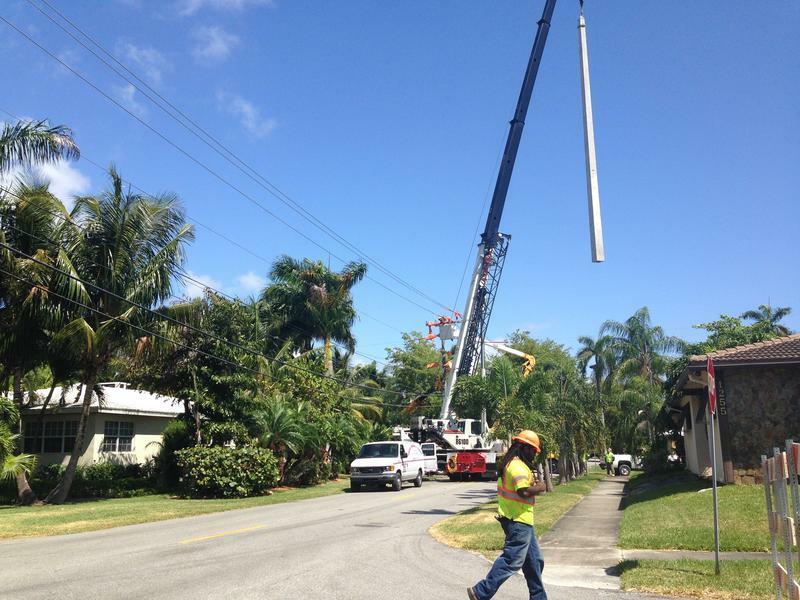 Since then, newer Florida Power and Light workers have yet to experience the effects of an actual hurricane. What they do have experience in is FPL’s recent high-tech approaches.